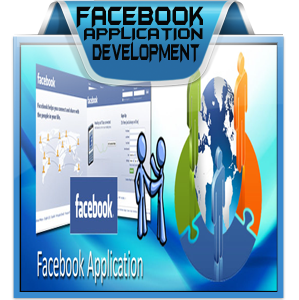 Have a Facebook App development idea or Need Business Quality Facebook App developed? we can provide our Large experience & technical expertise to help you succeed in your idea or grow your Business. Our experienced creative developers are specialized in online branding and marketing and they’ll create most professionally developed applications for any job needed. Unique, creative and impressive development services customized to your needs. Our Expert developers and designers are heavy facebook platform users and best of class Managers team, so each and every application is Unique and Class Apart. Our developers have developed various facebook apps, many Facebook Games and integrated facebook with various other web applications and websites. all of the applications we develop or modify will Integrate smoothly without any issues. With our fast, reliable, cost-effective & on-time schedules, we specialize in developing the social networking applications. We hold ourselves to the highest quality standards, and fully test your newly customized applications before they go live to ensure that they are 100% operational. We prevent any problems during future applications upgrades, by making sure we stringently follow Facebook coding standards. Getting Premium Facebook application is EASY with us! Just provide your idea and leave the rest to us. 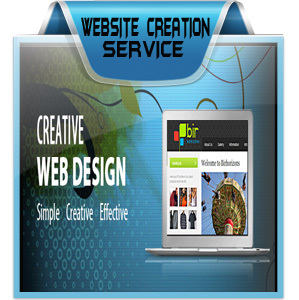 100% highly professional applications created & well planned services.